The Australian Communications and Media Authority (ACMA) has directed 11 telecommunications providers to comply with their obligations that support emergency services across the country, after discovering their failure to provide accurate data to the Integrated Public Number Database (IPND). These 11 telcos include AAPT, Agile, Chime Communications, PowerTel, Primus Telecommunications, Singtel Optus, Symbio Networks, Telstra, TransACT Communications and TransACT Capital Communications and Vodafone Australia. There are currently 72 million connected numbers on the IPND, which is used to assist emergency call service -Triple Zero, the emergency alert system, law enforcement and national security agencies. Under this code, telcos are required to provide specific customer information including phone numbers and addresses. As a result, the telcos will have to undertake independent audits of their processes, conduct data reconciliations and comply with the IPND industry code. Optus, Telstra and Symbio have been particularly instructed by ACMA to address outstanding missing and inaccurate records. 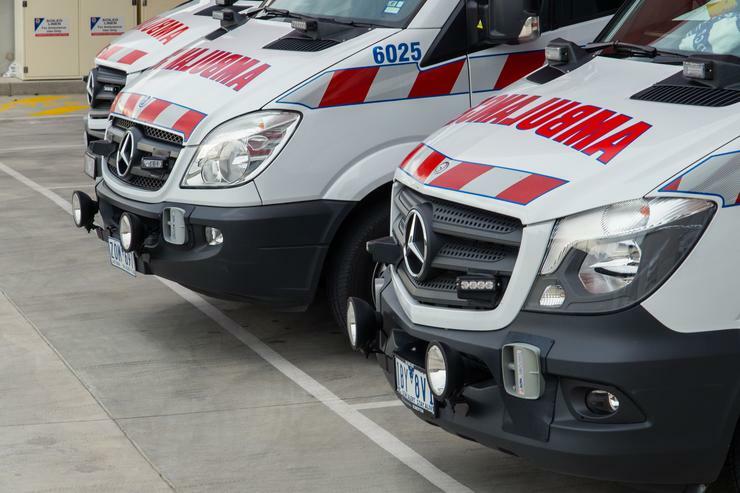 “While the ACMA is not aware of any specific instances of harm caused by the missing or inaccurate information, the scale of the issue and its potential impact on emergency services is very concerning,” ACMA chair Nerida O’Loughlin said. Singtel Optus, Telstra and Vodafone Australia were singled out by ACMA’s recent investigations into the majority of the breaches of the Telecommunications Act and the IPND industry code. “The ACMA has taken steps to ensure telcos prioritise remediation of their records and that the underlying causes of the breaches are identified and addressed,” she said. O’Loughlin further warned the ACMA will be looking closely at the reconciliations and independent audit results, and if further action is required. Telcos can potentially face penalties of up to $10 million if they fail to comply with the remedial directions, and up to $250,000 for the directions to comply.